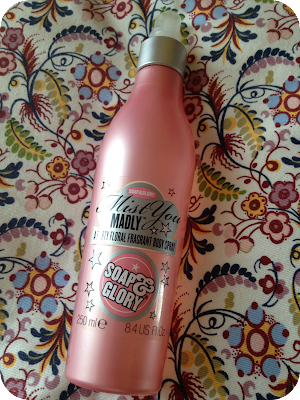 I can't pinpoint it, It's just Soap and Glory! There isn't anything else like it. I'm sure you have all given these products a sniff at some point but if you haven't then you MUST! I say: This is my favourite product out of them all! I don't know about velvet but it leaves my skin really soft, smelling lovely and it's not sticky either. A little bit goes a long way so it's worth the price as well! I say: Wait did I say the body butter was my favourite, can this be my top favourite too? I love it just as much, so moisturizing and again, not sticky or greasy. I use this whenever I do my nails and it makes my cuticles really soft. I say: This does exactly what it says, and it smells like peppermint! If only I could remember to do it every night! I Say: lemonade tree? 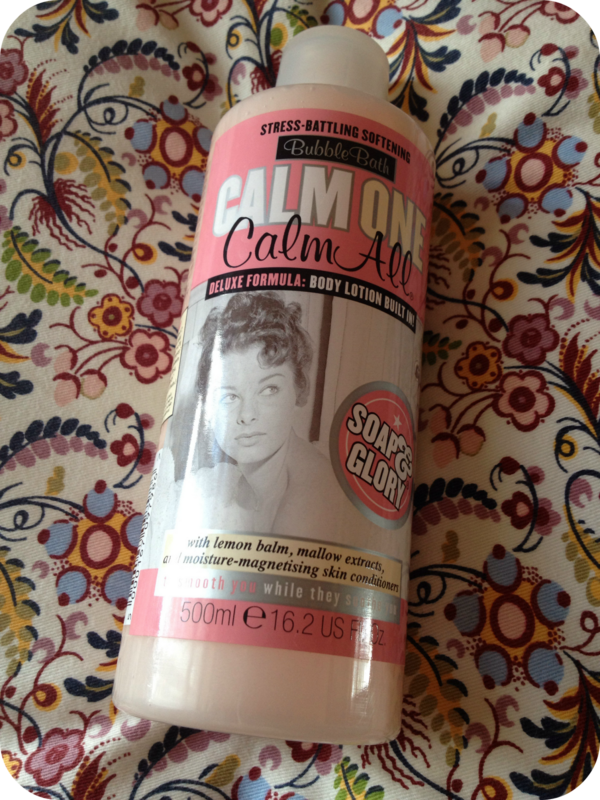 hmm...I really like this, it smells different to the other products but it's still really sweet and lovely! It's a really good scrub because it has a sort of clay like consistency with big and small pumice bits to scrub the skin. It goes on to the skin really thick and turns into a foam as you scrub it in. 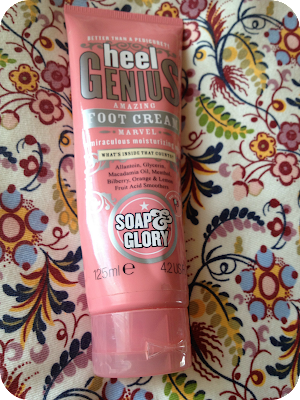 It leaves my skin really soft and the smell lasts for ages! I Say: I haven't used a great amount of this because I have been using my Body Shop Tea Tree Face Wash recently which I spoke about here. 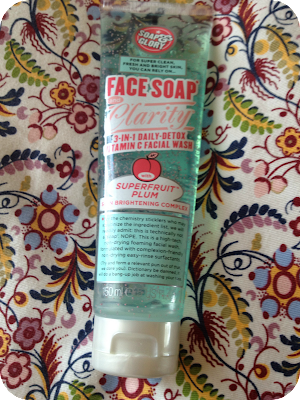 But I have tried this a few times and been really happy with it, it's nice and light and it smells a bit more like the Pulp Friction than the other products. It foams really nicely but as I have not used this continuously I can't say if it actually brightens the skin or not. I Say: I'm not sure about fits of flirtatiousness but I like this! It smells lovely and is great to keep in my bag for work, it lasts for a good few hours which is quite impressive for a body spray and it's very light and summery! I Say: There has deffo been a name change, as you can see mine is called flirtigo but on the website it is called Girligo. Oh well, I still love this, it's a really light moisturizer that comes out in a spray. Almost like a watery consistency, it just melts into the skin and leaves it feeling fresh and soft, and it smells amazing! I Say: Who doesn't love a good bath? This has the signature Soap and Glory Marshmallow-y scent, it's really nice and bubbly and you only need to use a tiny bit each bath so it is very good value. The smell isn't overpowering but it does stay on your skin after the bath, not sure I felt overly moisturized though. 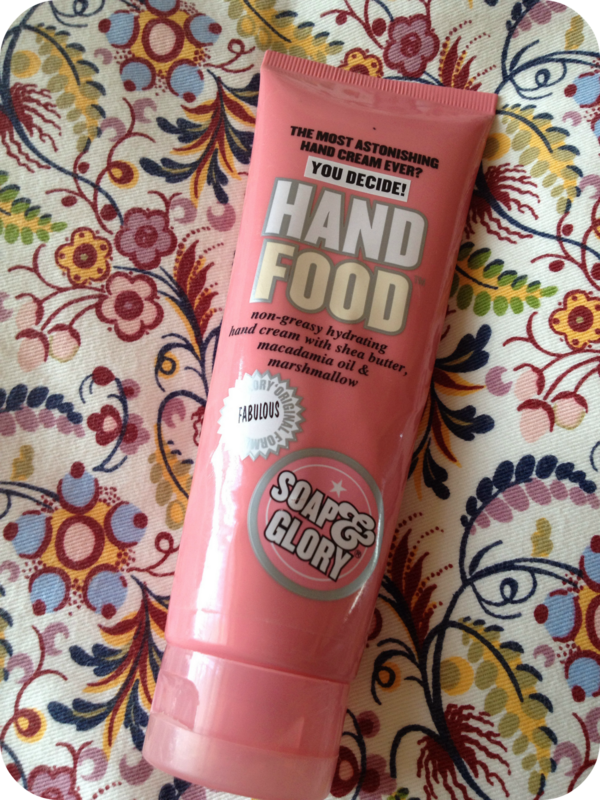 I love the Soap and Glory brand, the packaging is so pretty and eye-catching, they have a great humour in their product descriptions, they don't test on animals AND all their packaging is recyclable! 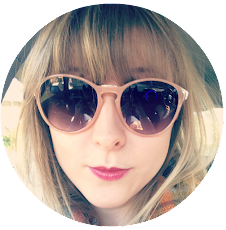 I have tried one or two of the Makeup products too which I love and will be expanding my collection, but I haven't ventured into the land of Soap and Glory skincare or haircare as of yet! Has anyone got any recommendations for anything new I could try? 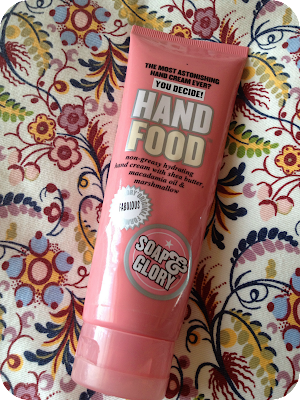 I love the smell of the soap and glory hand food!